Community World Service Asia is responding to the emergency crisis that has unfolded due to the heat wave that has hit Sind, Pakistan. High temperatures combined with the draining humidity has left people dehydrated and heat stroked. Electricity shortages, unavailability of drinking water and difficult access to hospitals has led to a death toll of more than a thousand people, which is escalating further by the day. 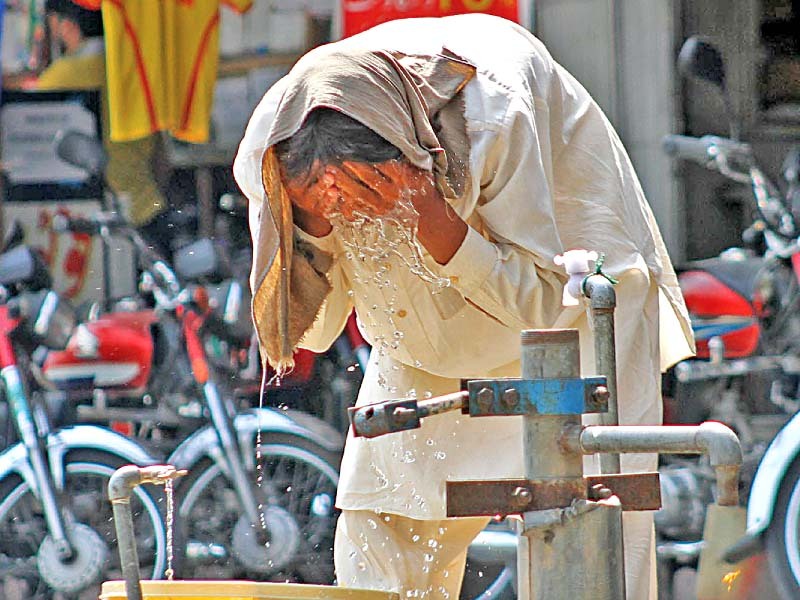 Claiming lives across southern Pakistan by the hour, this heat wave has caused the most casualties in Karachi, Hyderabad, Thatta, Badin, Kunri, Mirpur Khas, Mithi, Umerkot, Dadu and upper Sind. 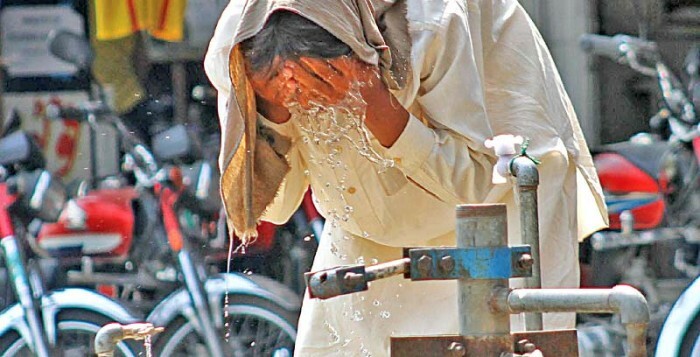 People living in rural Sindh are amongst the most vulnerable as the temperatures are higher here, hospitals are far flung and the awareness level on mitigating the impact of heat strokes is very low. These people have very limited access to clean drinking water and electricity. The livestock of the hundreds of people affected by this heat wave in rural Sind is also suffering; animals are dying of extreme heat and lack of water. Crops are drying due to this drought-like situation. In short the entire ecosystem of these areas is being harmed. Awareness and trainings are required to equip these affected communities to respond to such extreme temperatures. With the on-ground support of partners in Sind, Community World Service Asia has launched the implementation of the first phase of this emergency response in Mirpurkhas, Nagar Parker and Dadu district today. Emergency Heat Treatment Centres (EHTCs) have been set up in these areas to treat those suffering from heat exhaustion and strokes and to supply immediate clean drinking water to the affected communities. This emergency response is planned to be implemented through a three pronged strategy; directly assisting the heat wave/heat stroked patients; minimizing the risks of those populations which are at threat, and to raise awareness on the symptoms and treatment of heat strokes. The first strategy is a short term response, but the latter two aim at achieving sustainable results. It is reported that this extreme heat situation is going to persist for some time. It is also reported that lower Sind (including Karachi), the coastal areas, Mirpurkhas and some parts of Khyber-Pakhtunkhwa are expected to receive moderate and scattered pre-monsoon rains until Thursday, along with dust storms.